Mortgage document preparation vendor International Document Services, Inc. (IDS), announced it has been named to the 2019 HW TECH100(TM) list published by mortgage industry trade magazine HousingWire. IDS was part of the inaugural TECH100 list, and 2019 marks the fifth year IDS has made the list. 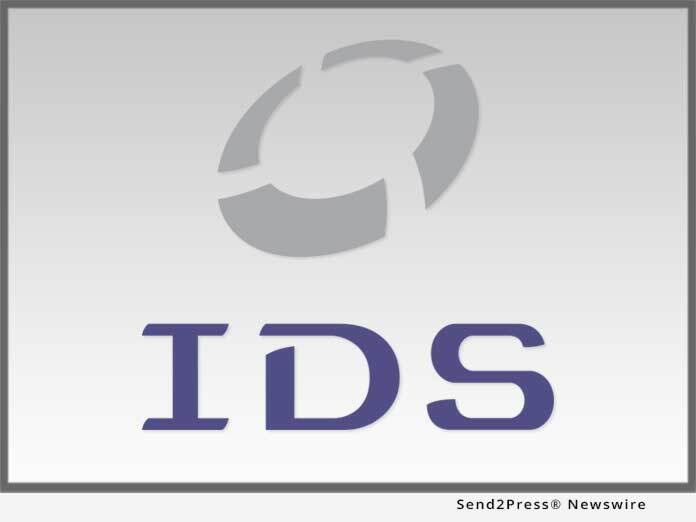 SALT LAKE CITY, Utah /Mortgage and Finance News/ — Mortgage document preparation vendor International Document Services, Inc. (IDS), announced it has been named to the 2019 HW TECH100(TM) list published by mortgage industry trade magazine HousingWire. IDS was part of the inaugural TECH100 list, and 2019 marks the fifth year IDS has made the list.